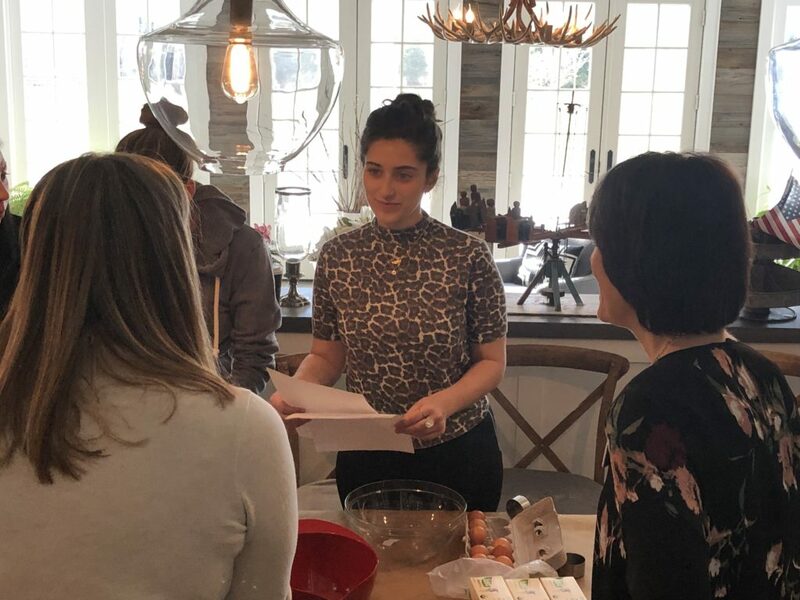 Nothing warms the heart more than baking cookies with friends – and all for a good cause! 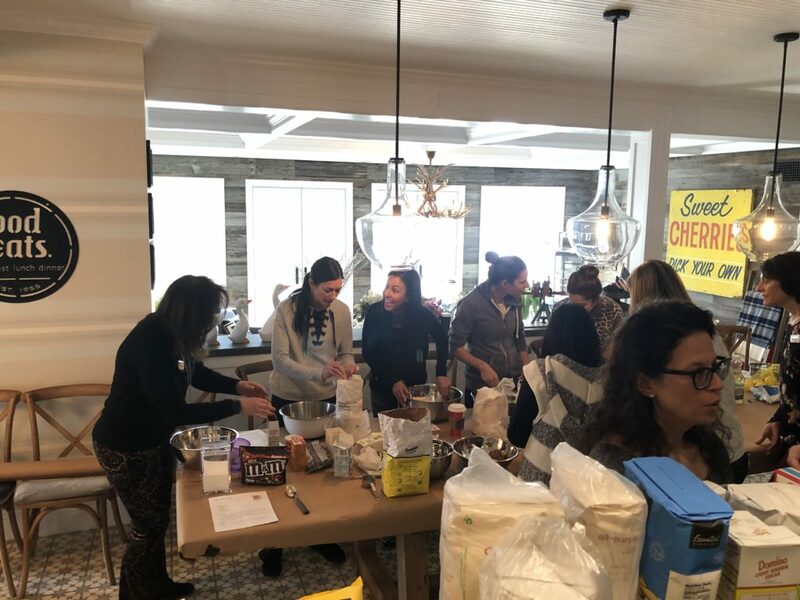 On Thursday, January 17, 2019, members of the JCO along with members of the Jewish Federation of Northern NJ mixed up dozens of cookie dough. 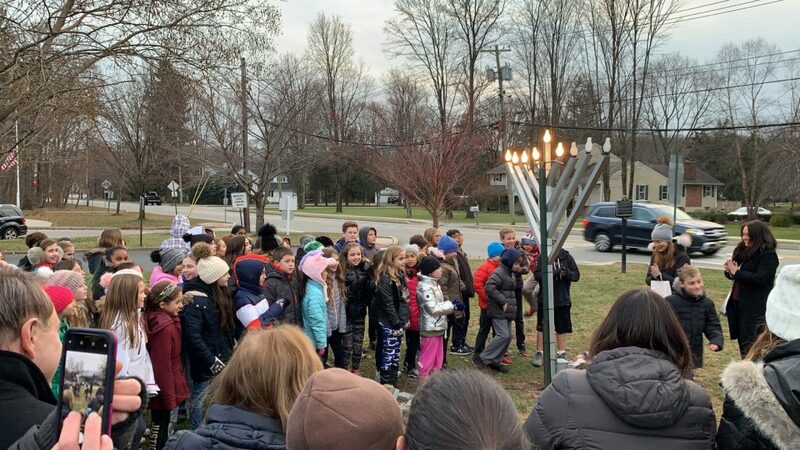 The event was in memory of Gilad Shaar, one of the three Israeli teenagers kidnapped and murdered during the summer of 2014 while waiting at a bus stop on their way home. 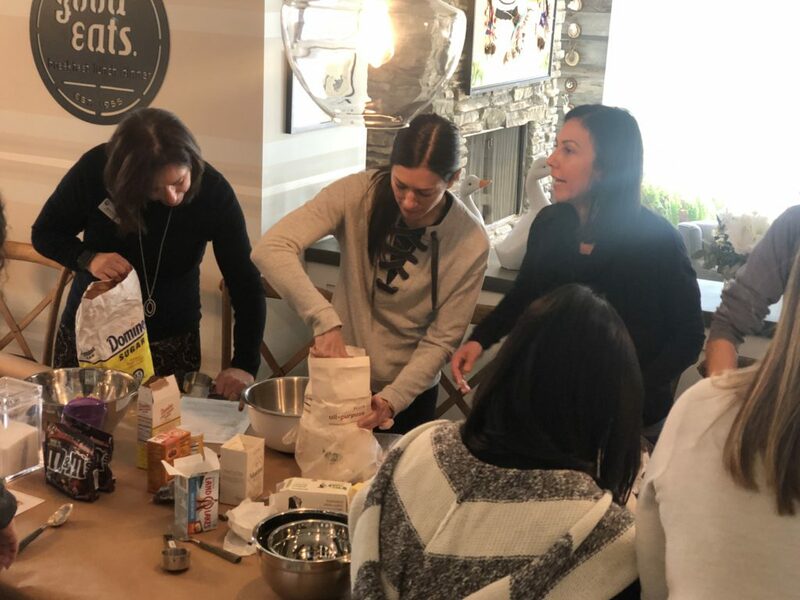 The HEART WARMING initiative was started by Gilad’s mother who decided to celebrate and honor his birthday with the world with one of his dearest passions- baking! It has spread internationally as people of all ages gather with their friends and organizations and share treats with loved ones. 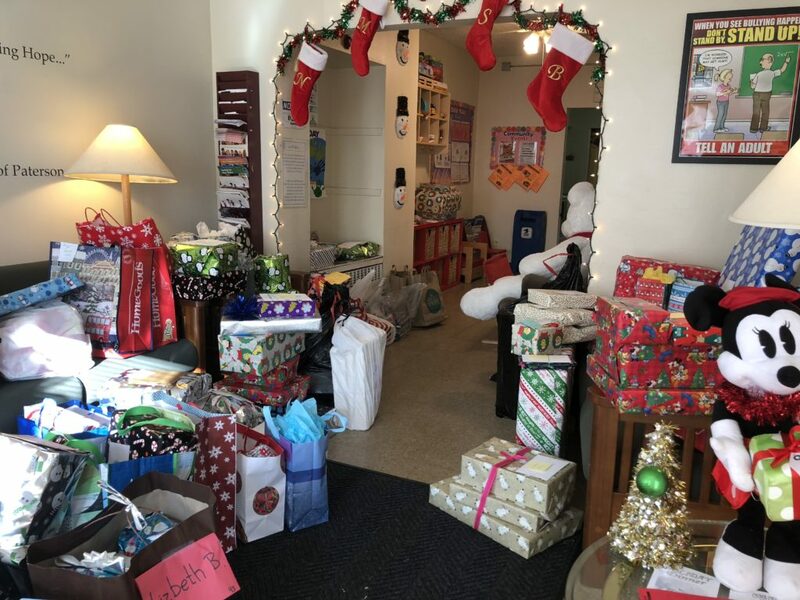 We baked, boxed and delivered our delicious treats to the Center for Hope and Safety. Such a sweet way to spend a morning! 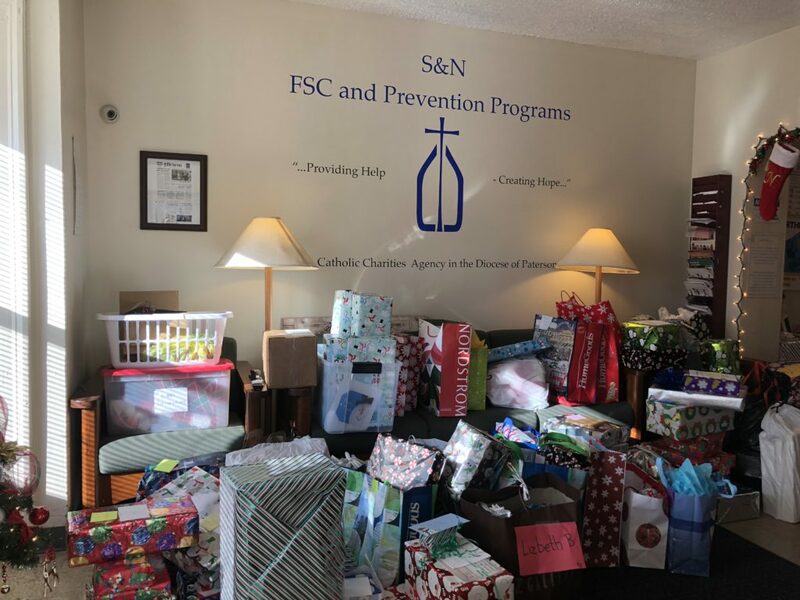 The JCO’s partnership with NJ Cares and their Frosty Friends program during the holiday season was a huge success for the fourth year in a row. 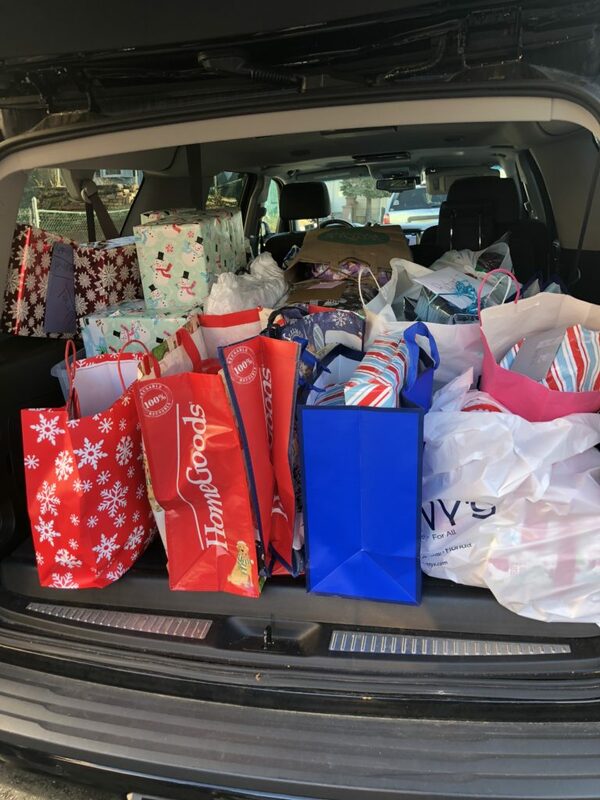 JCO members generously helped fulfill and deliver holiday gift wishes for 150 New Jersey children in need. 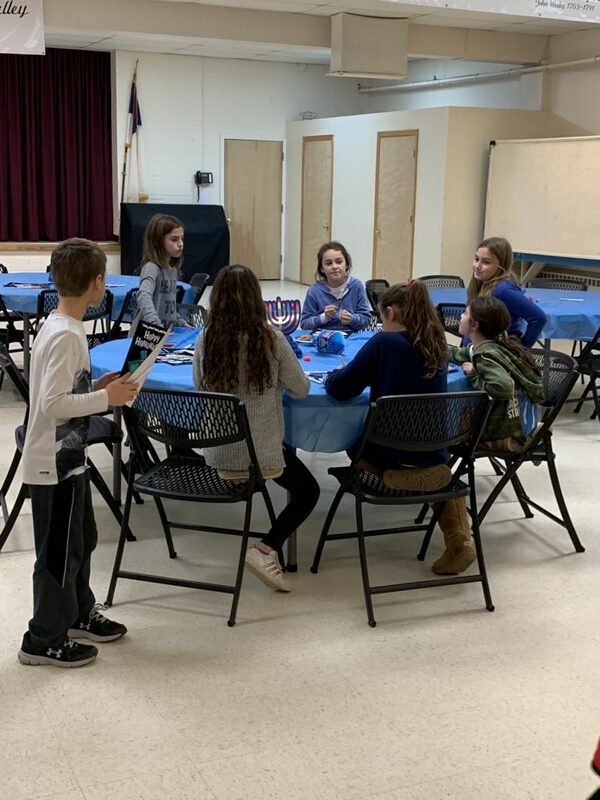 The JCO was very excited to once again kick off the Hanukkah festivities in December 2018. 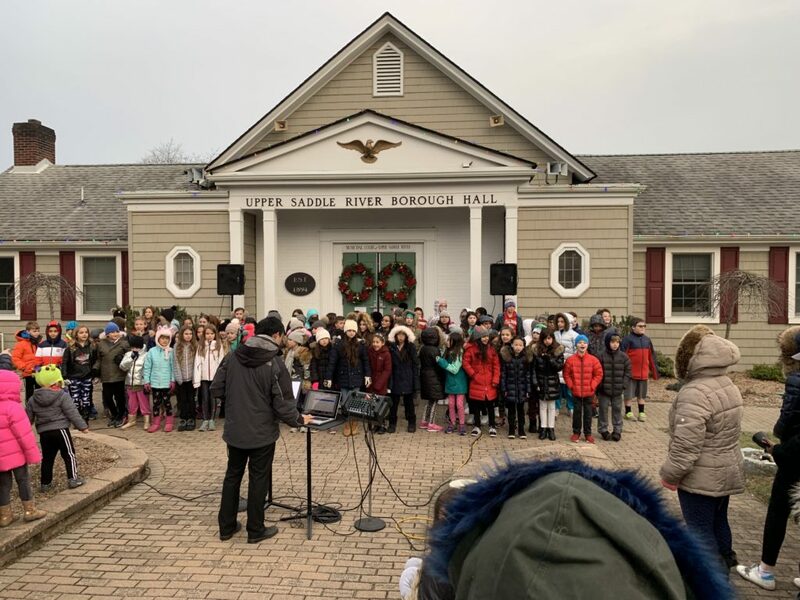 The celebrations began with the menorah lighting at Borough Hall in Upper Saddle River. 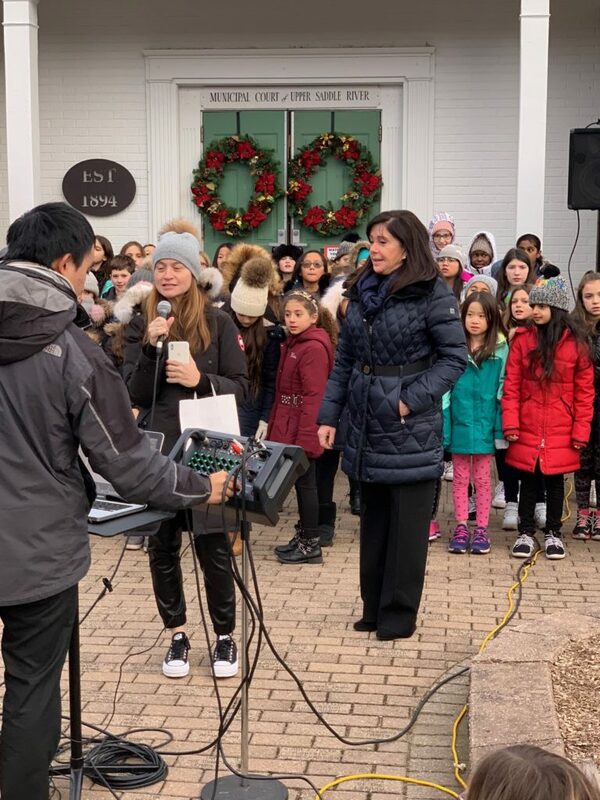 Community members, JCO members, Mayor Minichetti and the Bogert Student Chorus led by Mr. Chen and Mr. Weinstein were all in attendance as songs and prayers ushered in the Holiday! 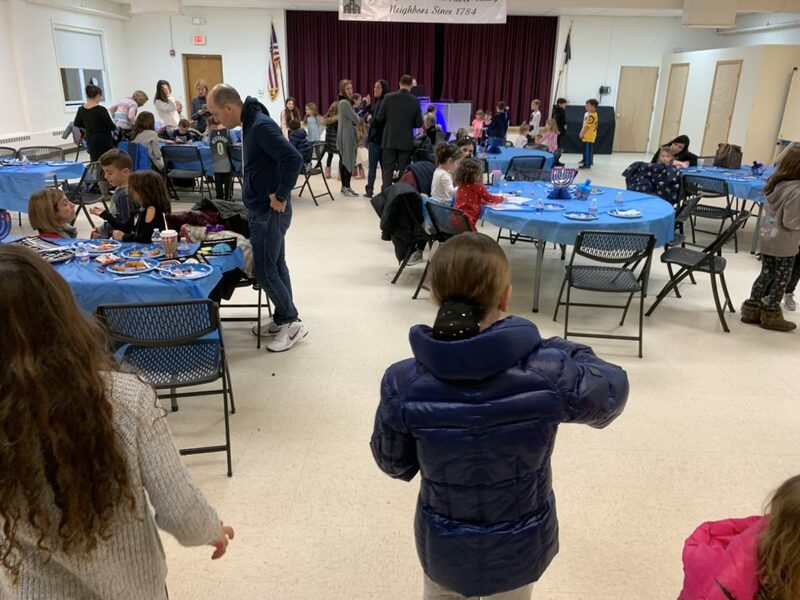 Following the Menorah lighting, the JCO hosted their Annual Hanukkah Party at the Upper Saddle River Children’s Academy, complete with latkes, applesauce, chicken fingers, donuts, crafts, and games! 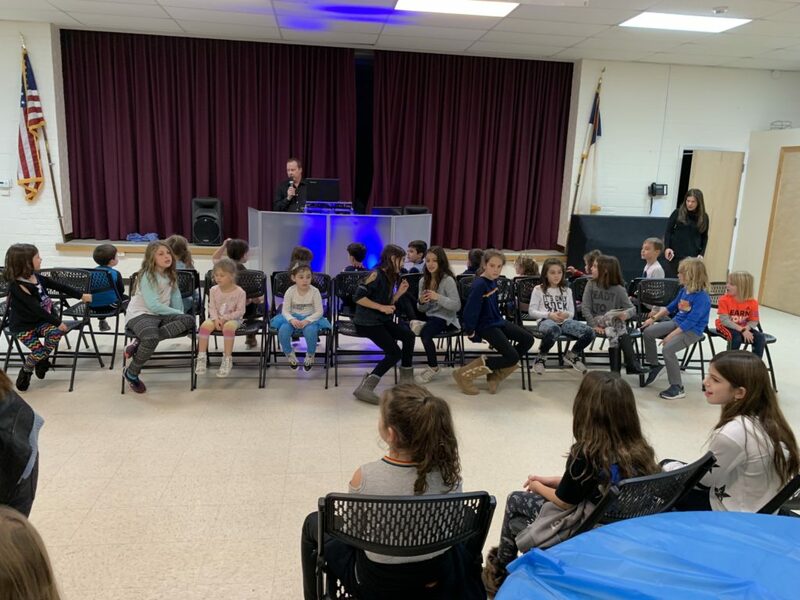 DJ George added the music and musical games for an absolute blast of a time! An extra special thanks to DJ George and Wegmans for their generous donations!